If you're like me, deer hunting is more than a just a hobby. It's a way of life. This website is for people like you... People who are passionate about hunting big whitetail bucks. I trust you'll find this resource helpful in your quest to become a more successful hunter. 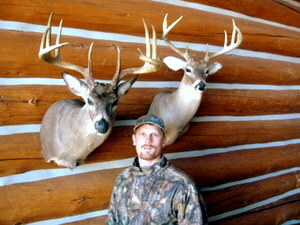 Trophy Buck Secrets has a special Members Only area called, "Trophy Nation." 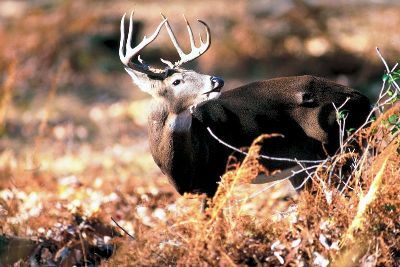 providing unmatched access to expert information, powerful resources, and like-minded hunters to give whitetail hunters like you the knowledge, skill and confidence to fill your wall with mounts, and your heart with fond memories. What Happened to This Buck? Take the Shot or Let Him Walk?